The name deceives - one would wish all critters tasted like the corn critters. 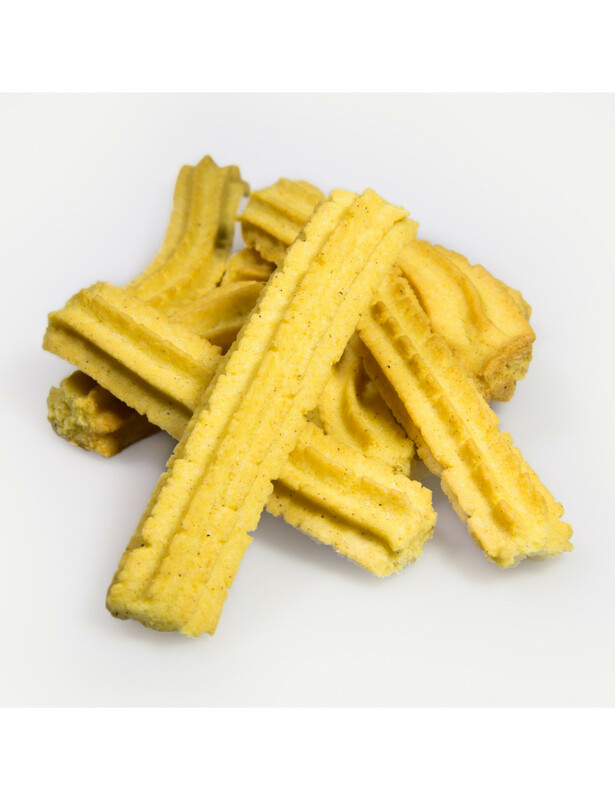 The corn flour gives them a special touch, a taste of ancient times, when food was cooked in wood-burning stoves. The taste of cinnamon appears with a subtle touch, a discovery that carries away our palate. A taste of memories, biscuit after biscuit. Ingredients: Corn flour, butter, sugar, eggs, salt and cinnamon.